Thank you for this post, it was a great help. I felt like I was walking along the river too. Would you share the recipe for your scud fly? Thanks! The pattern is as simple as it gets; spiky dubbing and gold wire rib. 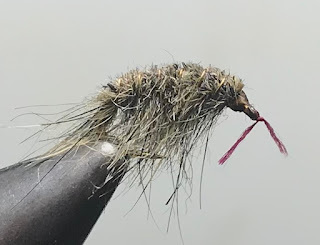 For dubbing you can use SLF squirrel gray mixed with light olive 3:1 ratio, or Whitlock's SLF in Red Fox Squirrel thorax color. 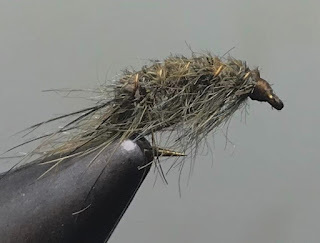 Card the dubbing to line it up, lay it in small amounts in a loop, twist and wrap, then rib with wire. Clip top and sides and you are done. Thanks so much for the detailed and quick reply. 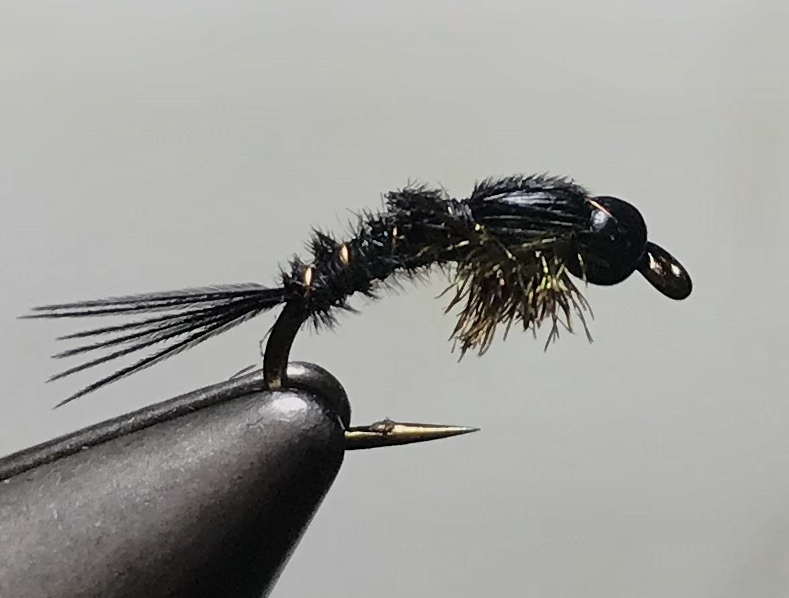 I love simple flies and I’m definitely going to tie some up. Looking forward to your next post. What size was your little black stone? 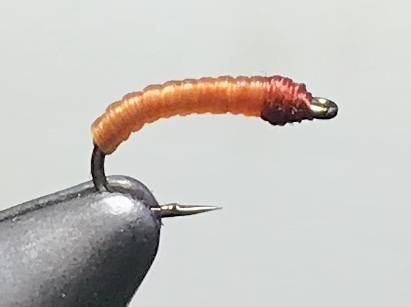 Shredder - It's tied on a #12 or 14 scud/caddis pupa hook.